I finally hit my 600 followers mark. 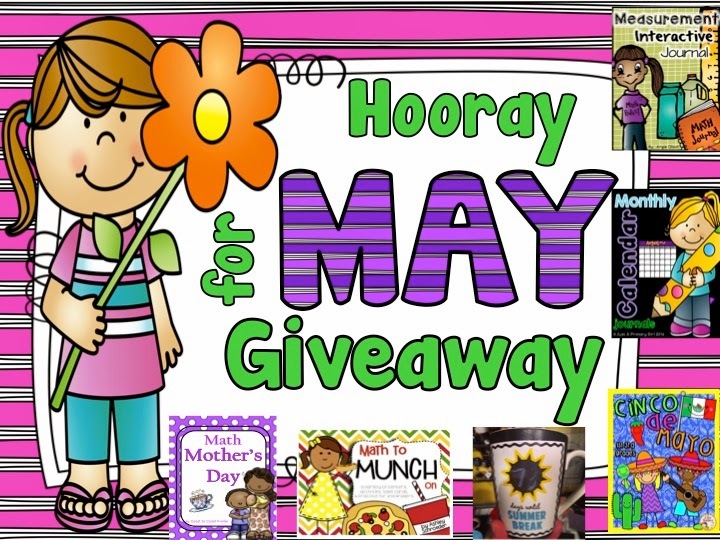 I will be doing a five day freebie frenzy - please be sure you are following my TPT store. Each day I will post a top seller item for free as a new product. Once the email for new products comes out, you will only have a few hours to grab those items because another item will come out the next day! Be following so you get that email! 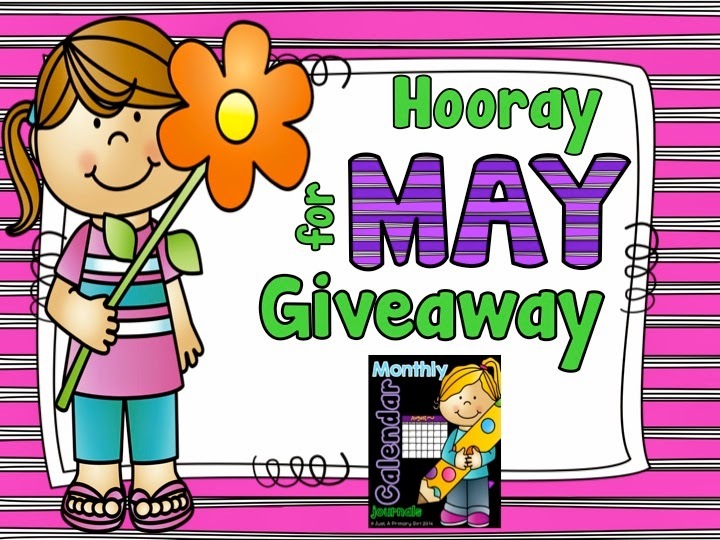 I wanted to do a mini giveaway with a few bloggy friends. 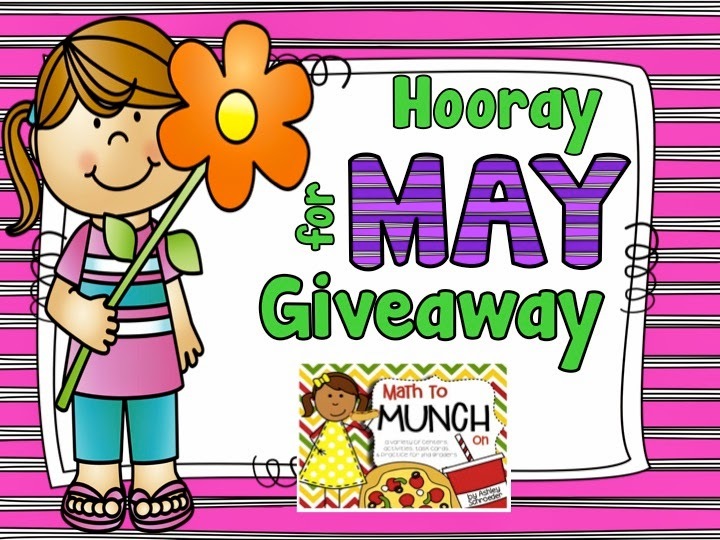 Please enter to win these awesome prizes from my friends!! 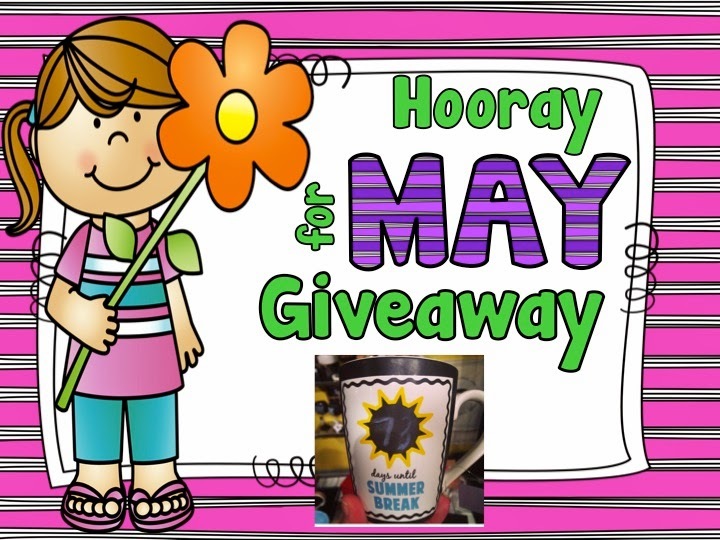 Miss Nelson has an awesome summer mug to count down to the end of the year and a $10 TPT gift certificate! 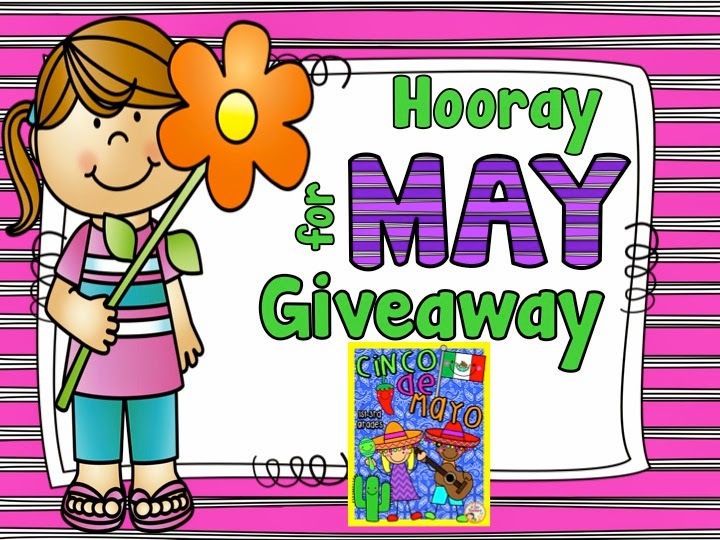 2 Super Teachers has her Cinco De Mayo Pack up for grabs! Last, but not least is Angie from Lucky Little Learners. 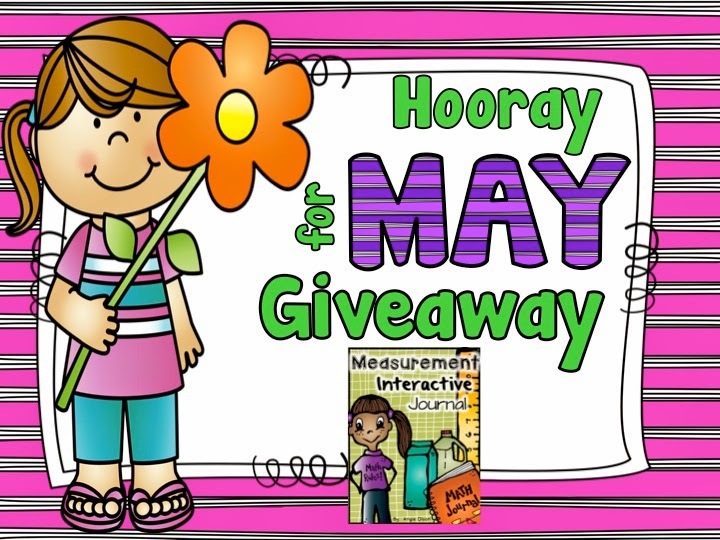 She has her Measurement Interactive Journal! 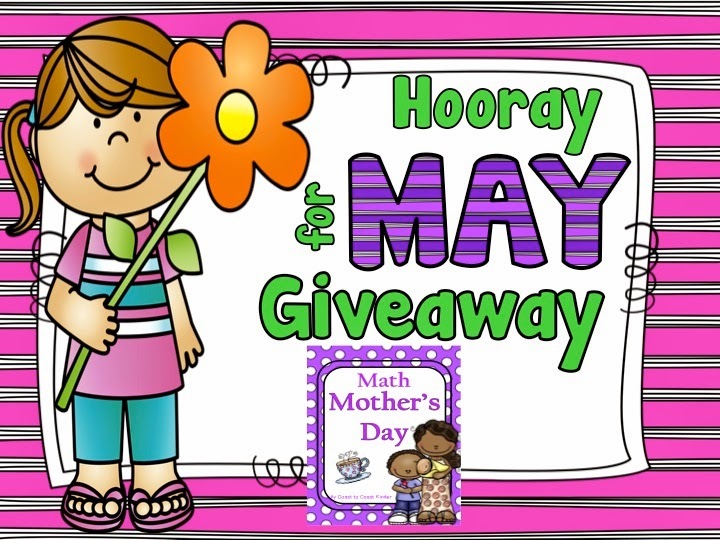 Enter below by following each of our Teachers Pay Teachers Pages. 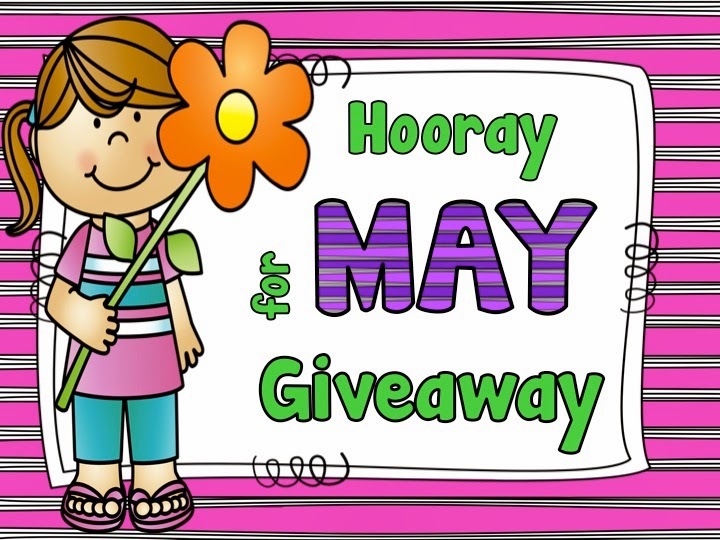 We will choose a winner on Thursday. I'm glad I found some new blogs to check out!